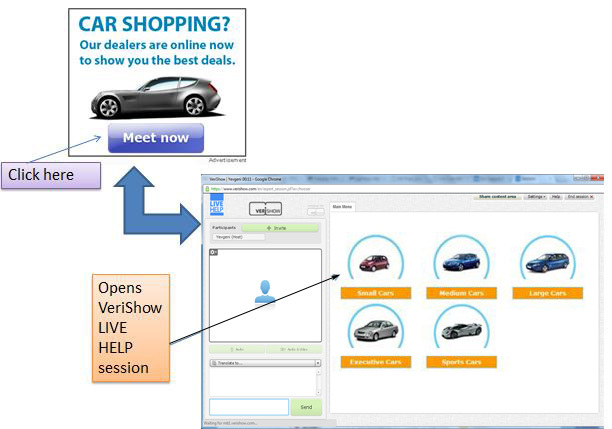 Increase the ROI of your banner or text ad with real-time multimedia chat. Differentiate yourself from the competition by giving your customers access when they want it. When multimedia live engagement invitations are embedded in banner and text ads, e-businesses extend their reach and inspire more prospects to purchase products on the spot. By including VeriShow Call Buttons on landing pages and ads, you encourage sales before prospects even reach your site. Use real selling skills to speed up customer service: Potential customers get to a live sales rep. quickly and easily. 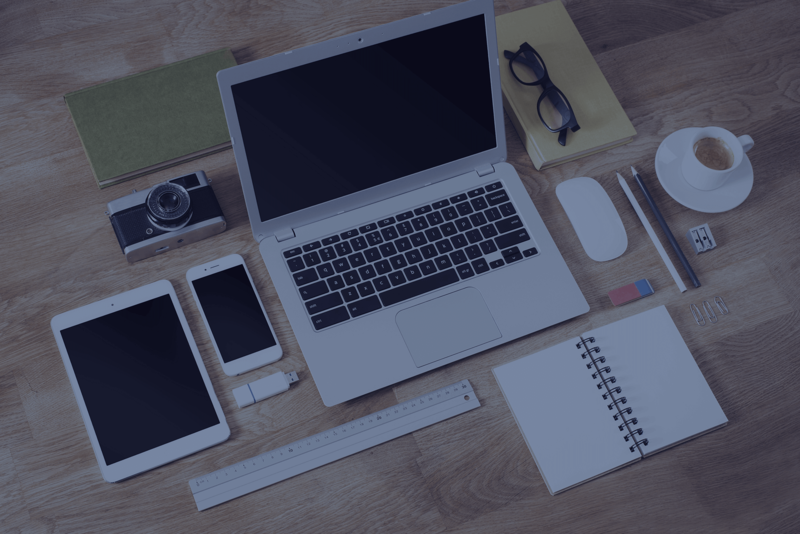 The sales reps have an opportunity to personalize the interaction and quickly use their selling skills to move the sales process along toward completion. Deliver greater support with multimedia apps: Use text, voice and video chat with VeriShow apps that let you share live video feeds, product videos, images, photographs or your screen. Convert users from other websites: Sell live, directly from your ads on other Web pages where customers are most likely to make their purchasing decisions, including technology blogs, review pages or other sites. VeriShow lets you do what no other platform can – sell now directly from the first point of interaction with your client.